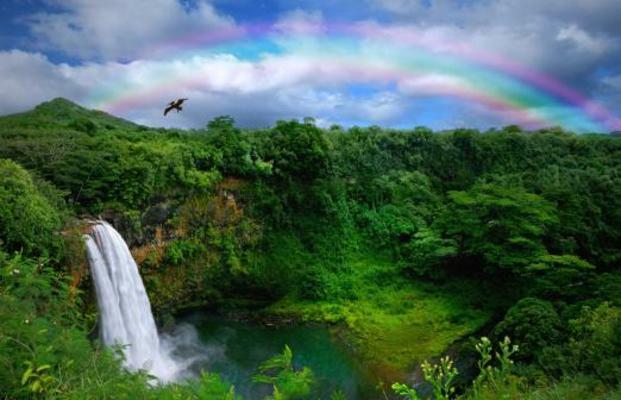 Kauaʻi is a place that sets the imagination soaring. Her extraordinary beauty and charm have been immortalized in dozens of Hollywood films and television shows, and yet, there’s nothing like seeing the real thing. 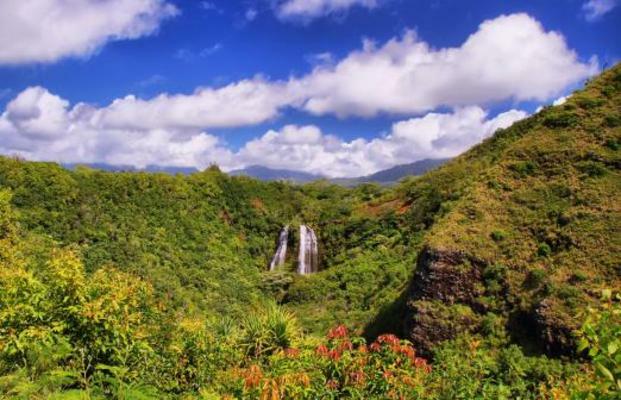 Experience one of the best activities in Hawaii on our Kauai movie tours. Children under the age of 2 are free and must be seated on an adult’s lap. If you require a seat for a child under the age of 2, please purchase a child’s admission. 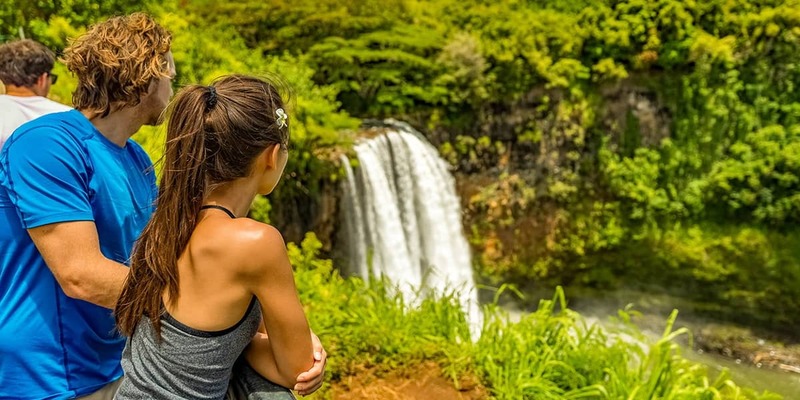 All One-Day Tours are subject to availability, change without notice, and include: Roundtrip transfers from Waikiki hotels and roundtrip airfare to the Neighbor Island. All guests must bring a valid ID for airport security check-in. 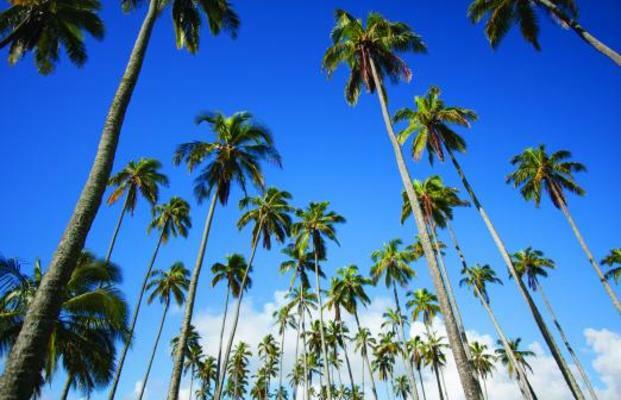 International guests must bring a valid passport for airport security check-in. Locations/Routes may be modified due to National Park and State Park advisories. 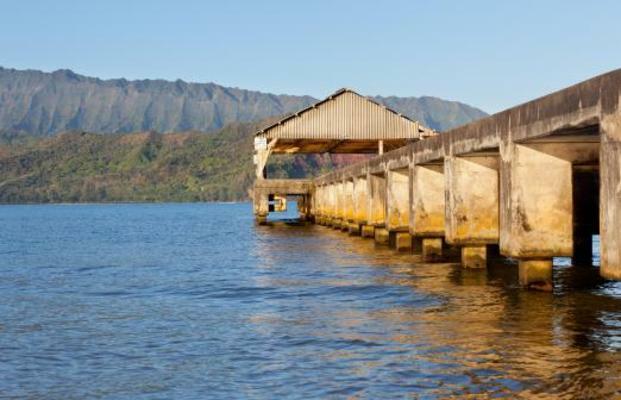 The Hawaii Movie Tours® on Kauaʻi is a unique opportunity to experience the island through the filmmaker’s lens on an incredible guided tour of Kauaʻi’s famous movie locations. 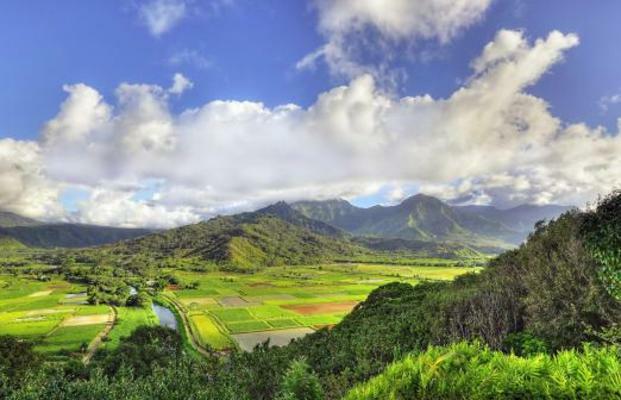 The fun-filled & expertly narrated tour is aboard an air-conditioned minibus that will stop at Kauaʻi’s iconic movie locations while also viewing film clips of some of Hollywood’s most notable movies filmed on the island.